Purchased coverage lasts for one year or until coverage amount has been exhausted. Note that coverage can be pooled and shared amongst multiple components that are bought and activated at the same time. (e.g., If plans for two devices are purchased for a total of $40,000 in coverage at the same time, then that total amount can be used by either device, or both, as needed). 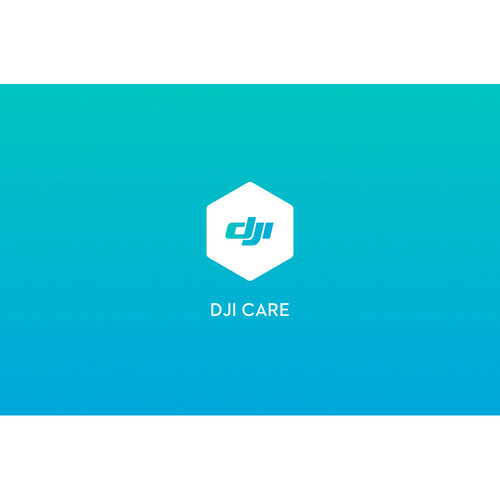 While your gimbal is being repaired, DJI will provide you with a backup device to use with your drone.